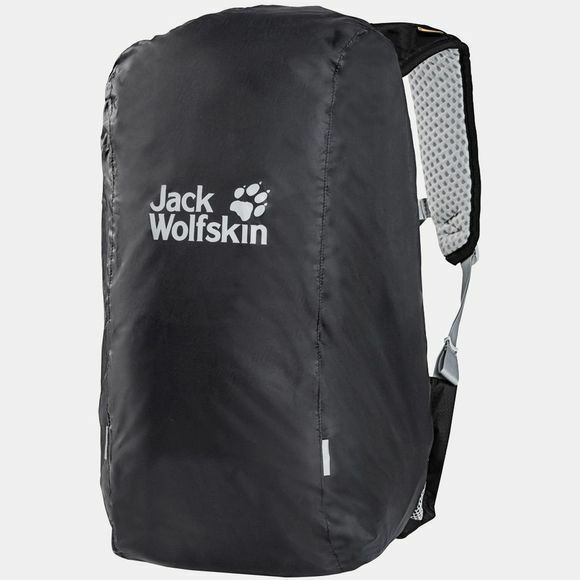 If you get caught in a shower while hiking, the waterproof Raincover 30-40L from Jack Wolfskin stops your pack from getting wet. 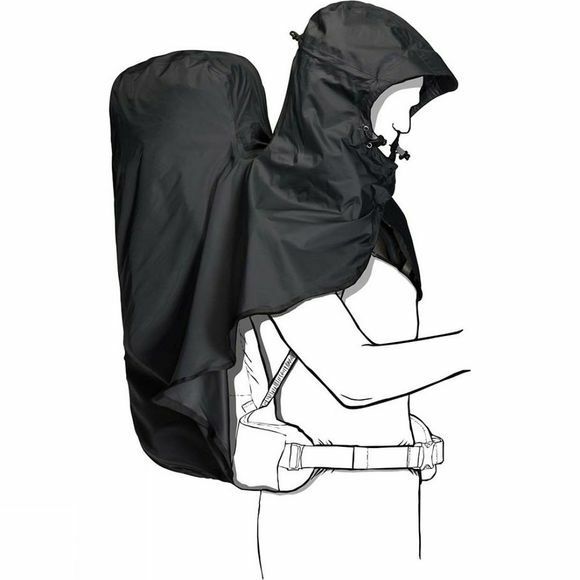 This size protects backpacks from 30 to 40 litres capacity. Attaching the cover quick and easy. Simply pull it over your pack and use the draw cord to adjust it to the right size. The cover does not interfere with the pack's suspension system. So when it rains you can just carry on hiking. When it's no longer needed, just stash in the integrated pouch.